When it comes to eating, caring about what you put into your body is essential. But can too much of a good thing — be bad? 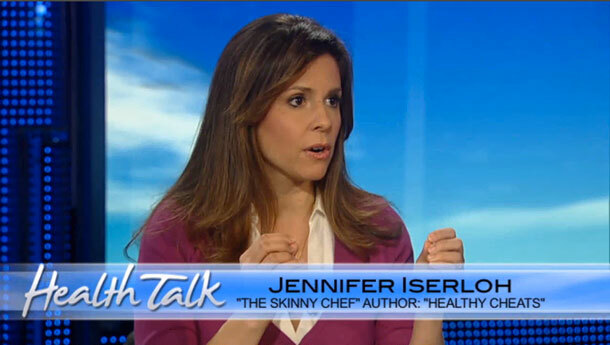 I recently sat down with Fox News Health expert Dr. Manny Alvarez for a segment of Health Talk on orthorexia. 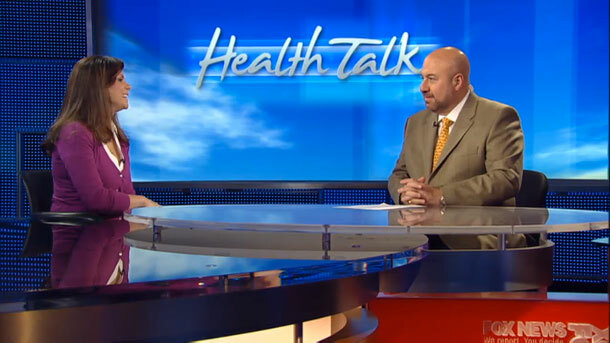 During the interview, I shared how orthorexia manifests itself in people and the kind of foods that people stress out about — and I was delighted about Dr. Manny’s thoughts.